Issue 8, Volume 3 is a general issue. 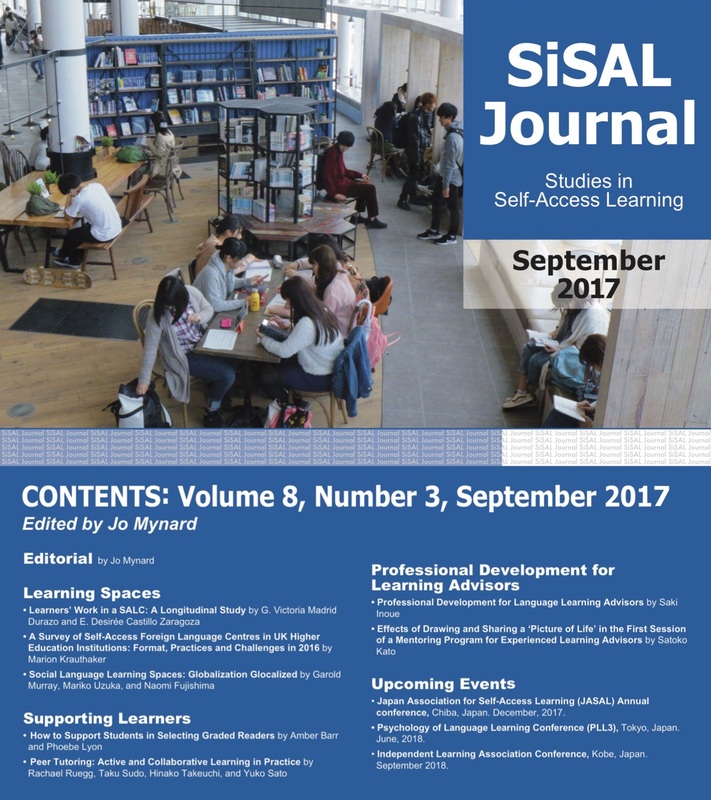 Access the open-access issue. Guest presentation by Masuko Miyahara, ICU. 2 November. Presentation by Christina Gkonou, University of Essex, UK. Nov 15.